Metric Keyway Broaches There are 2 products. 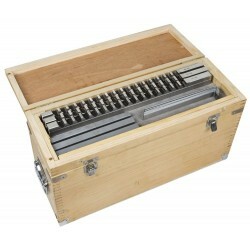 The high quality NOVA key set is a versatile, durable and easy-to-use solution for making inner wedges. Hardened broaches last for years.